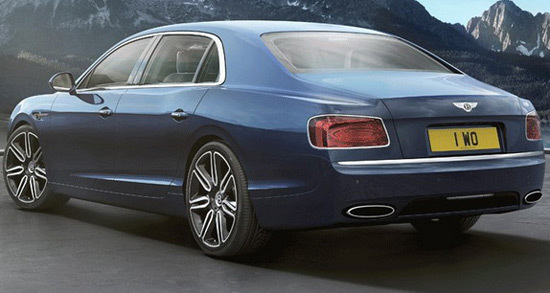 Mulliner is responsible for another special edition of the Bentley Flying Spur, in this case, the Flying Spur in Peacock Blue color and two-color seven point alloy wheels. 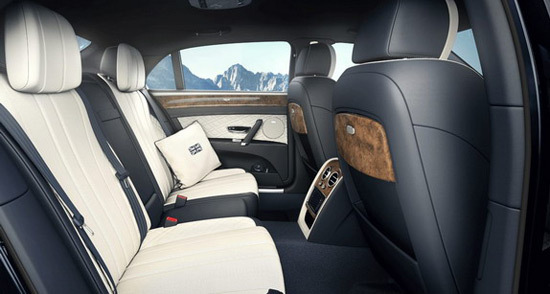 Of course, this luxury sedan boasts the sleek interior, where highlights cream and blue leather, wood, fridge for the champagne, and pads with the British flag. In a brief news no information about the price of such Flying Spur. Previous article Would You Spend $50,000 On A Date With Ivanka Trump? Would You Spend $50,000 On A Date With Ivanka Trump?